John is a Counsel in the Litigation department. He has represented a variety of corporate and individual clients in litigation and enforcement actions in state and federal courts throughout the county. He has experience in all phases of the litigation process from pre-complaint investigation and counseling through trials, and appeals, as well as with mediation and arbitrations. 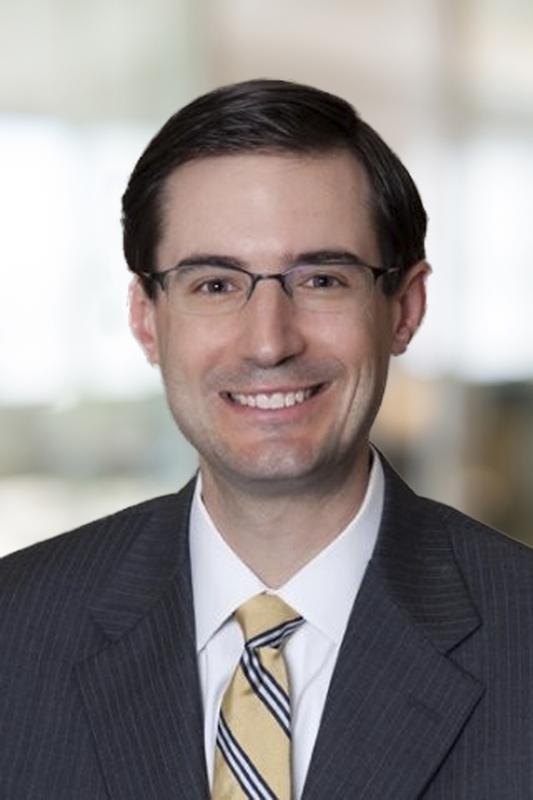 Prior to joining Whitman Breed, John was an associate in the New York offices of Winston & Strawn LLP and Buckley Sandler LLP, where he focused on representing financial services firms in litigation and a wide array of government enforcement matters, SEC investigations, and class actions alleging violations of the federal securities and consumer lending laws.